Uttarakhand Public Service Commission UKPSC strong is the apex body conducting examinations and recruitment at various Departments of Uttarakhand Government as well as Uttarakhand PCS State Civil Services. 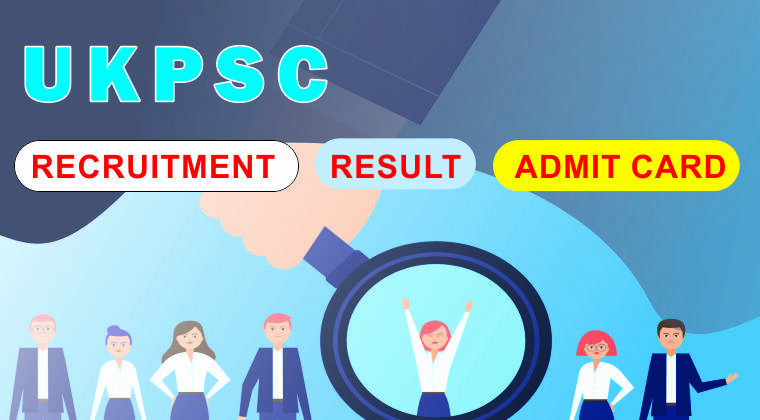 Get latest UKPSC recruitment 2019 notifications and vacancy in different Government departments in Uttarakhand. Find all the latest recruitment updates by UKPSC. 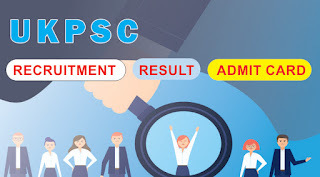 Check out various Government job and recruitment details of UKPSC. The working of Uttarakhand Public Service Commission is regulated by the Uttarakhand Public Service Commission Procedure and Conduct of Business Rule 2013 Framed by the Lok sewa Ayog Uttarakhand under section 11 of U.P. State Lok Sewa Ayog(Prakriya ka viniyaman) Adhiniyam, 1985 Uttarakhand Anukulan awam Upantaran Adesh, 2002.